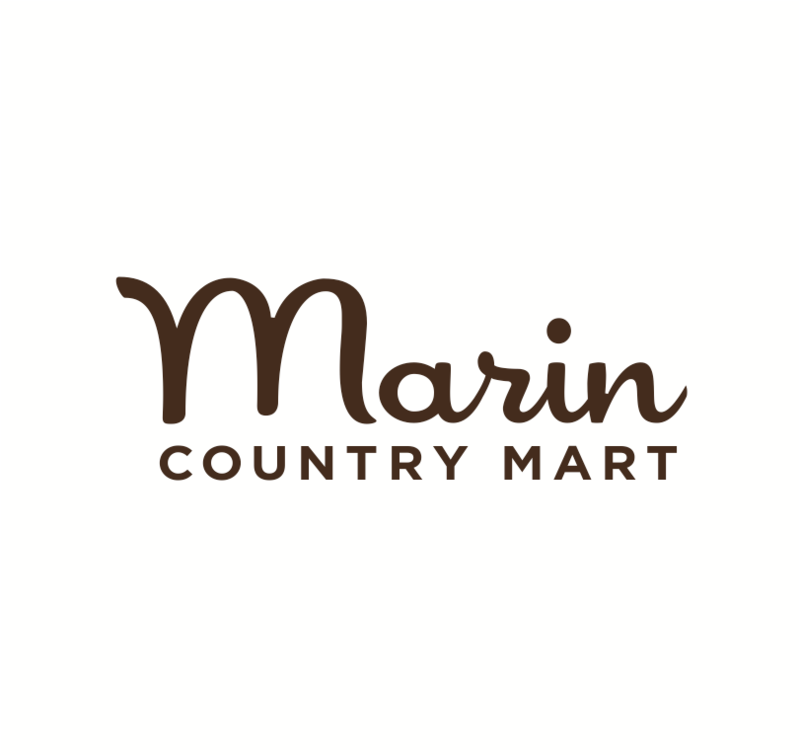 Celebrate and ride the lake! 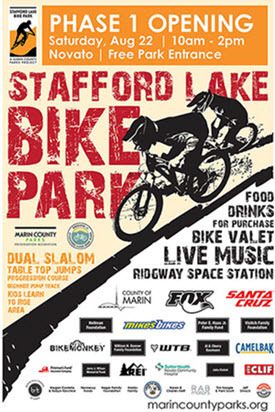 Saturday, August 22, 2015, 10:00 a.m. – 2:00 p.m.
Stafford Lake Bike Park is the North Bay’s first public bike park. This all-levels park features the only public dual slalom course east of Truckee and beautiful views of Stafford Lake. Most of Phase I was constructed by expert trail builders on staff with expert advice from the bike park builders at the International Mountain Bicycling Association (IMBA). This phase includes a perimeter trail, dual slalom, progression jump course, beginner pump track, and kids learn-to-ride area. The perimeter trails will suit many riders, the dual slalom is appropriate for intermediate to advanced riders, and the progression jump course has three levels from beginner to elite. Future park phases, to be built pending further fundraising, will add advanced and intermediate pump tracks, a terrain park, downhill and flow trails, bridge crossings, progression trail with balance features, and a main event plaza.